Beautiful home at Arrowhead! 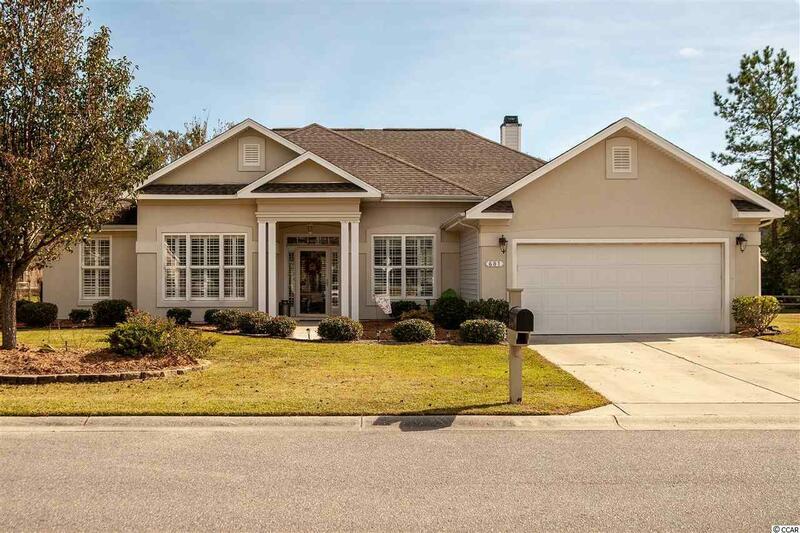 This one-story 4 bedroom, 3 bathroom has an open floor plan with great living space! 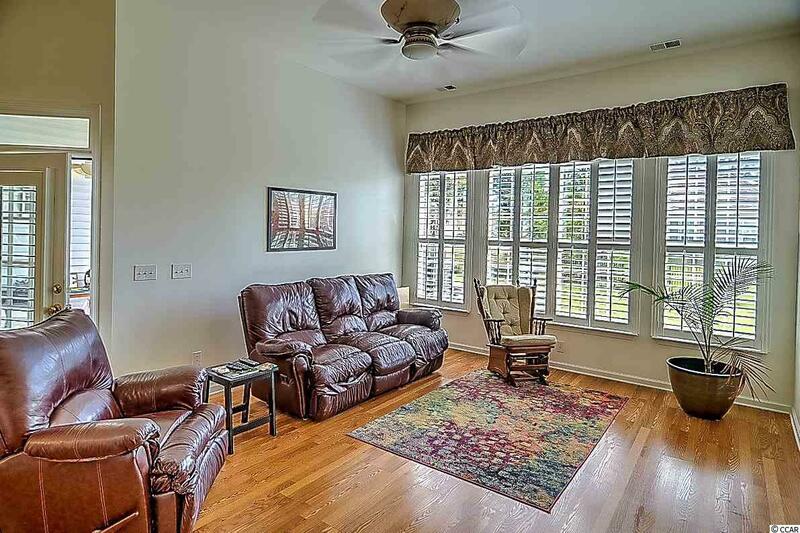 The hardwood floors, high ceilings and plantation shutters are just a few of fantastic features of this home. The open kitchen has stainless steel appliances, granite countertops, breakfast bar and breakfast nook. 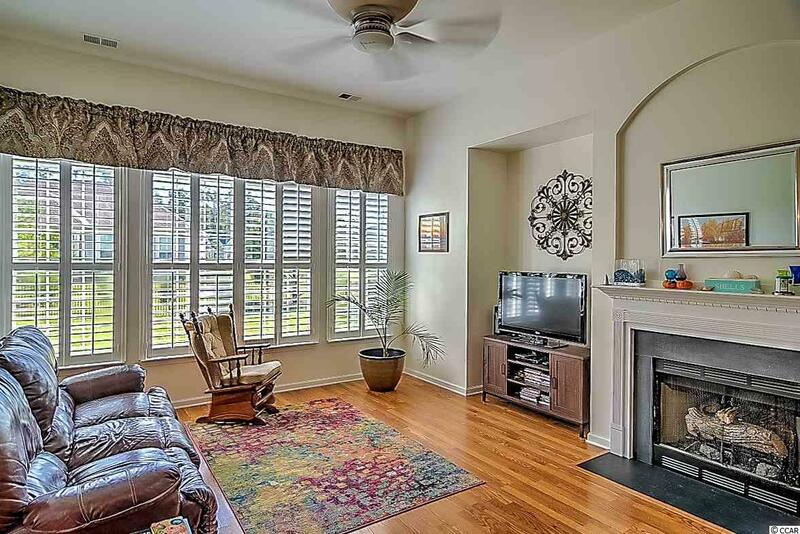 The kitchen overlooks the family room with fireplace. The master bedroom has great walk-in closets and bathroom. 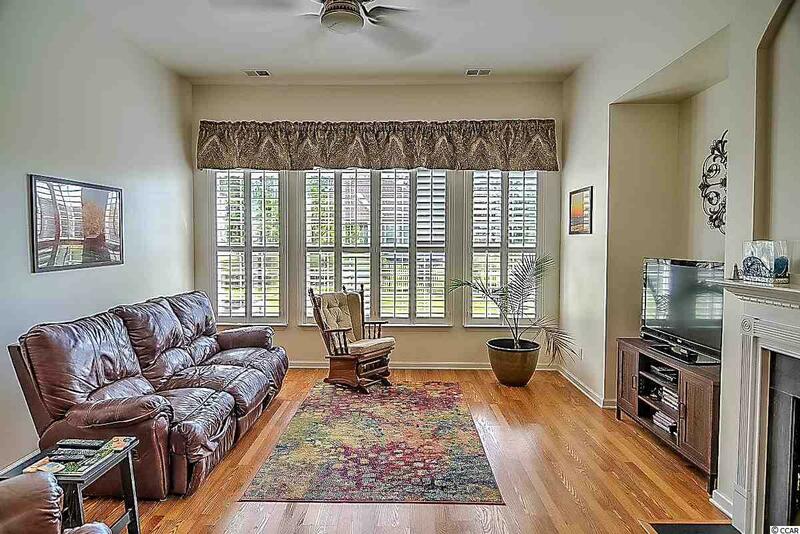 Enjoy the fenced-in backyard from the screened-in porch or the spacious patio.